The Sioux Falls Regional Airport provides various ways of getting to and from the airport. Airport shuttle buses will carry the passenger to the destination desired. The innovative service of ‘party' shuttles is available as well. Sturgis Party Shuttle allows to take a ride from the airport directly, the journey, however, shall be booked in advance. The fee for that type of transportation means is quite expensive as the charge for a 3-hour ride starts from $1000, $1500 for 5 hours, $1800 for 8 hours, and $2000 for 10 hours. First two options offer a ride in a 20-mile radius and a 30-mile radius around the airport relatively. Last two include a trip around the city. 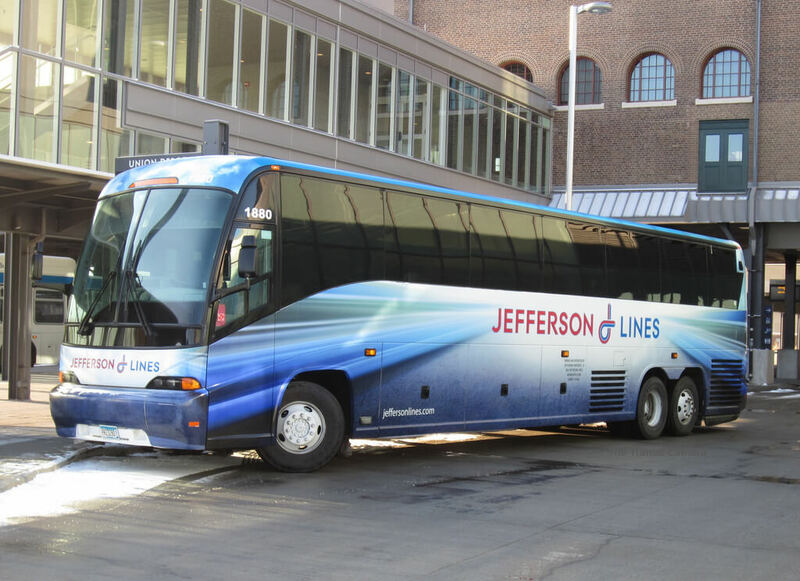 Jefferson Lines provides rides across the main station of North Dakota Bismarck, Dickinson, Fargo, Fargo (North Dakota State University), Grand Forks, Jamestown, Valley City. Taxi or Limo will carry passengers to any destination desired and back to the airport if needed. Stellar Limousine Service offers rides from the licensed, experienced drivers. The capacity of the vehicles ranges from 4 to 57 passengers. The company also provides service while special occasions, weddings, holidays, etc.